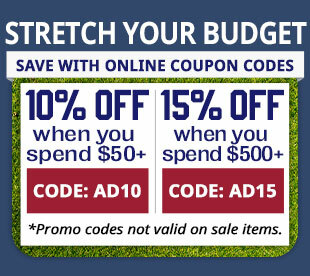 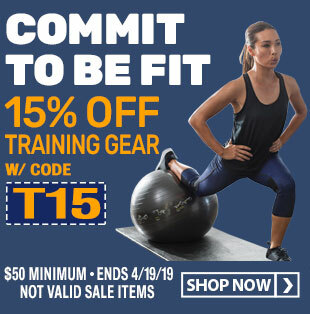 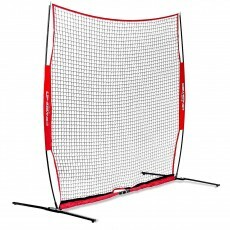 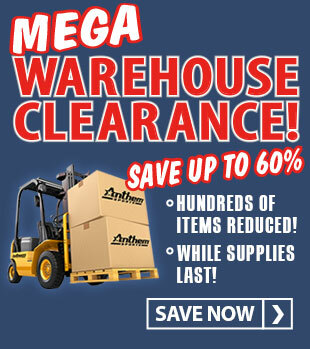 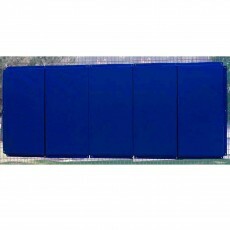 Whether you need a batting cage backstop for batting practice or a permanent baseball backstop for your diamond, we have what you need at Anthem Sports. 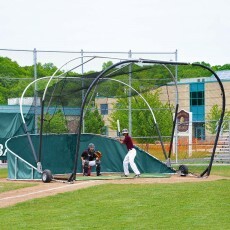 Our portable backstop supply includes batting cages that are designed for use by high schools, colleges, and professional teams. 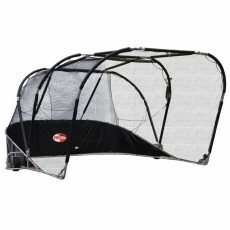 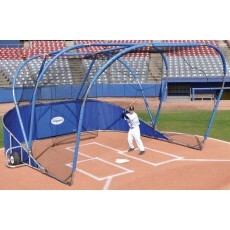 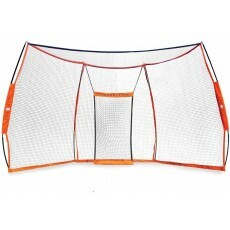 These rollaway batting cage baseball backstops are equipped with durable aluminum tube construction, heavy-duty nylon netting and pneumatic side wheels that swivel and can be locked into position. 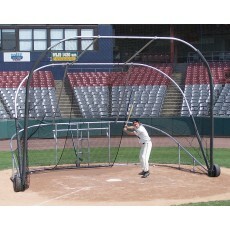 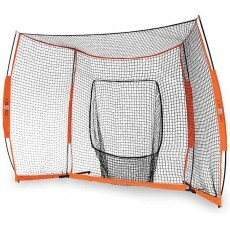 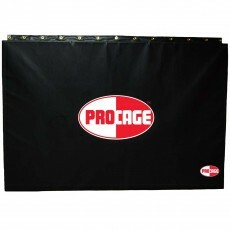 The frames on these portable batting cages are easy to set-up, can be collapsed quickly and roll into storage with ease. 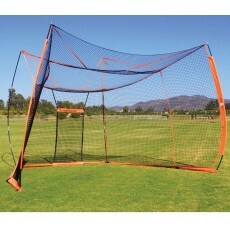 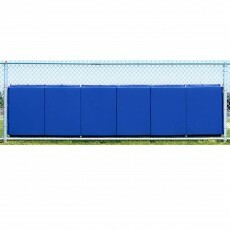 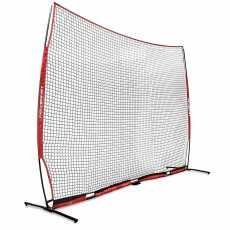 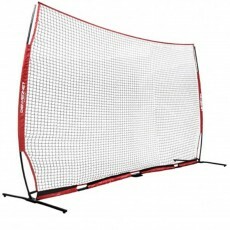 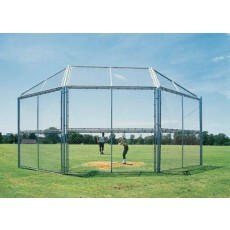 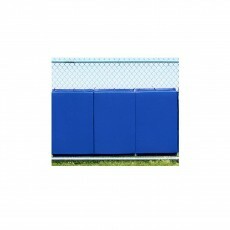 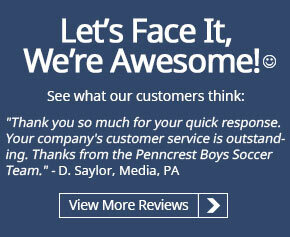 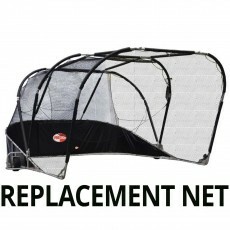 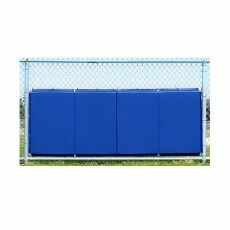 We offer a permanent chain link batting cage and backstop selection that ranges in sizes from 10’ x 10’ to 20’ x 10’. 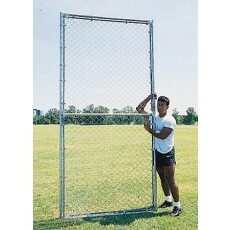 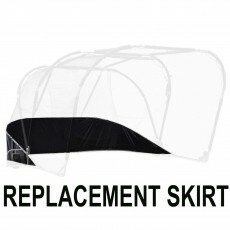 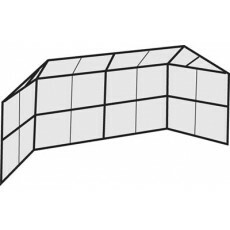 These chain link backstops are available with full hoods, partial hoods, or without hoods and all feature individual prefabricated panels that can be removed for re-screening or replacement as needed. 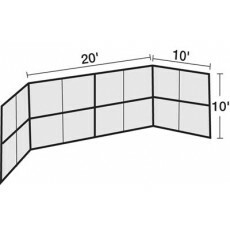 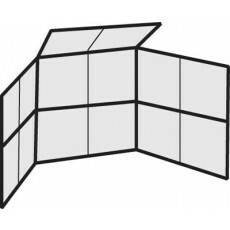 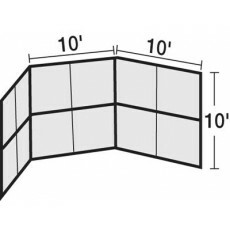 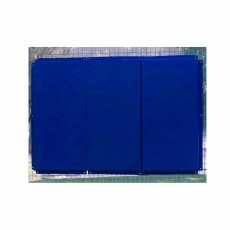 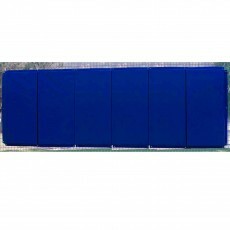 We also carry a full line of backstop baseball padding built with heavy-duty outdoor vinyl and a poly foam interior that folds in 2' sections. 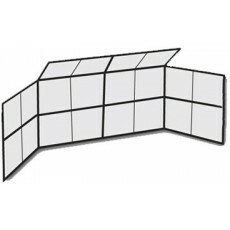 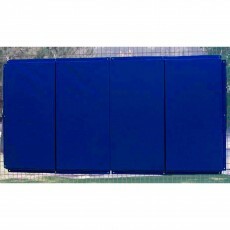 This baseball/softball backstop padding easily mounts to chain-link, wood or cement backstops and is great for player protection and reducing ball bounce-back. 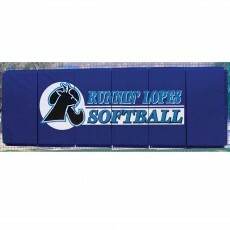 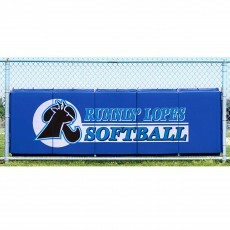 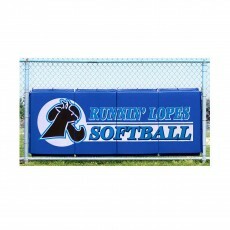 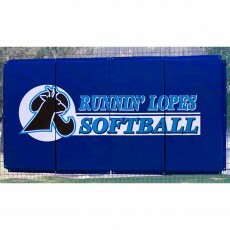 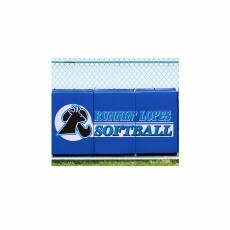 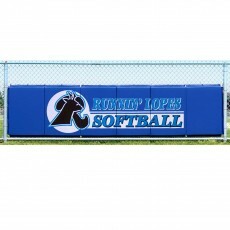 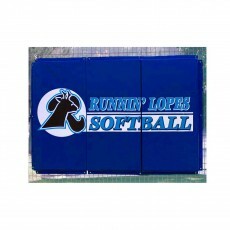 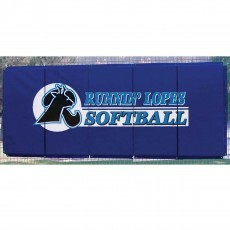 Add your team name or logo to your backstop padding with optional digital printing, offered in unlimited design and color options. 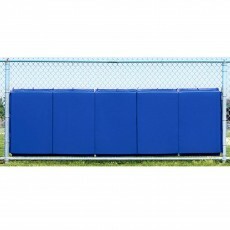 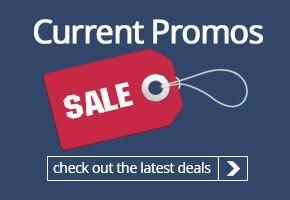 Browse our selection of backstops and complete batting cages for sale to find a solution that is perfect for your field or facility.